This past summer has been busy for me, with many activities involving friends and family. 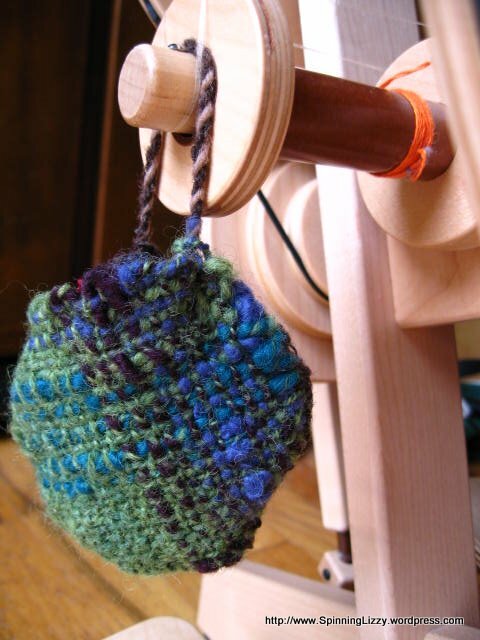 Something about the heat and pace of summer has kept me from working on any substantial weaving projects. My weaving equivalent of summer reading has been of short stories, rather than novels, with little Weave-It and Weavette looms. Weave-Its originated in the 1930’s; they are no longer being made, but I found various listings for used ones on eBay, which is where I purchased my 2″x2″ and 4″x4″ looms. My 2″x4″, 2″x6″, and 4″x6″ rectangular looms are the more modern Weavettes, made by Buxton Brook Looms. These looms use a continuous yarn in a simple warping and weaving method to make a small panel. A simple nail sequencing originated by the Weave-It looms make them easy to thread and weave; Weavettes preserve that same spacing. 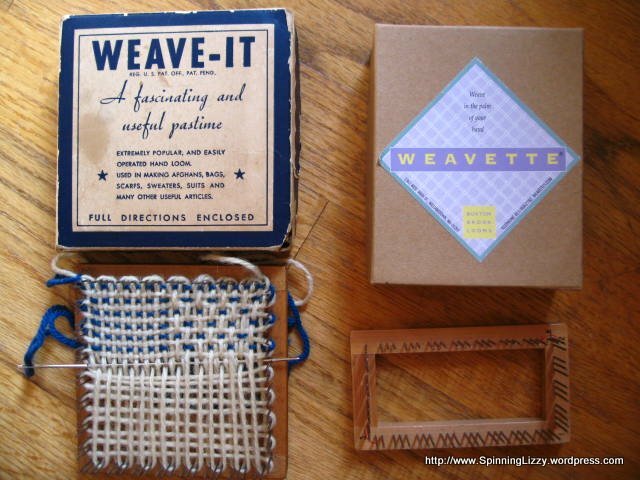 You can find new Weavettes online, or in some stores, but I could only find their rectangular looms. From what I heard, these looms used to be made in China, and production of the square looms (as well as the rectangular one) will begin again when a US manufacturer is found. 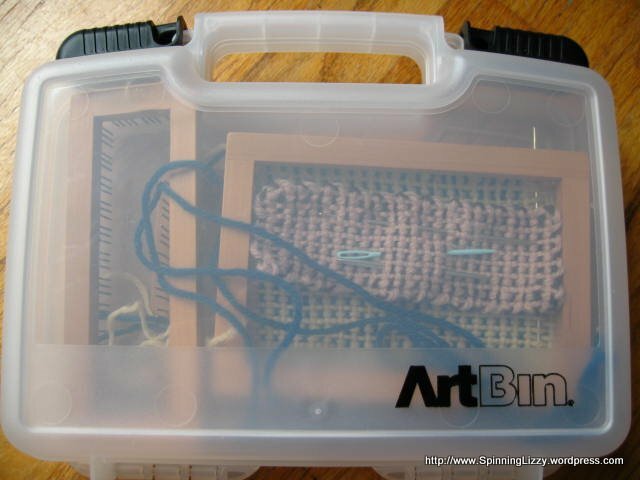 All my Weave-it/Weavette looms fit into an Artbin container. 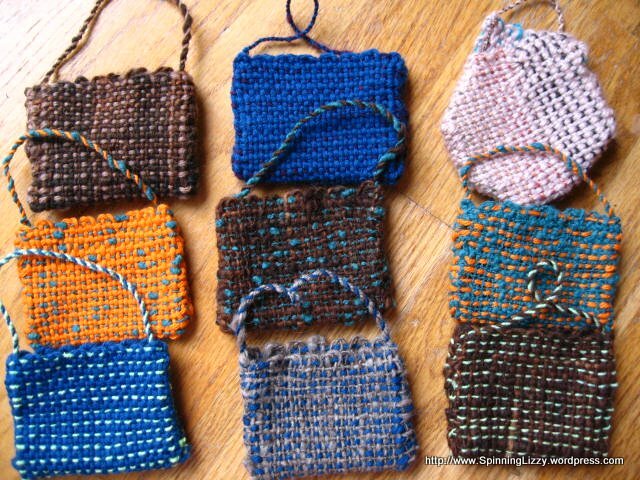 Both squares or the 2″x4″ rectangle can fit into an even smaller sandwich-shaped plastic container; with the addition of a few yards of yarn, they are easy to port along to the park or other impromptu outing for a creative fix. It took me several trials before I understood how to read the nail positions to quickly warp the looms. The large compilation of information found on the eloomanation site and blog is very helpful. After I was able to create plainweave panels, it was fun to try my hand at other patterns, simple twills, and bias-weaving. My attempt at a log cabin colour-and-weave failed, but with so little investment in time and yarn, I’ll be sure to try again later. 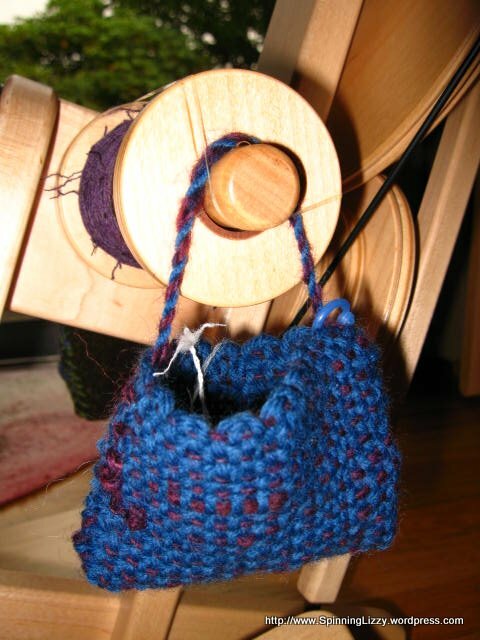 What got me started with these little looms was a small and charming pouch that a spinning friend had, hanging on her spinning wheel to hold stray bits of fibre. It was something a friend of hers had woven out of leftover strands of handspun; what a super way to use up those precious bits of yarn! Once I started, it was difficult to stop, and have found myself breaking into new yarn skeins just to play, I mean weave, some more. 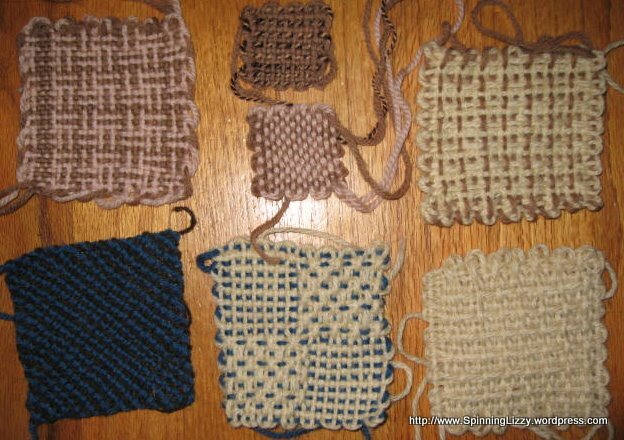 I’ve found the pouches to be convenient to dangle from portable looms, and have made larger ones without handles to protect things like my tapestry forks and GPS. Panels may be sewn into booklets (or not) for keeping track of needles and pins, and for lining little boxes. I’ve seen projects where many panels were pieced together to make larger items like scarves, ponchos, or afghans. I have no plans for anything so ambitious, as I really enjoy them for aimless weaving, doodling with yarn, and playing with colour. I’ve a 7″ quilt weaver’s square and triangle set, made by Hazel Rose Looms, on the way. These differ from the Weave-Its/Weavettes because they use alternating light- and dark-coloured nails (instead of spaced nail sequences) to aid the threading, and I might report back if weaving on those is substantially different. Wicked cute! 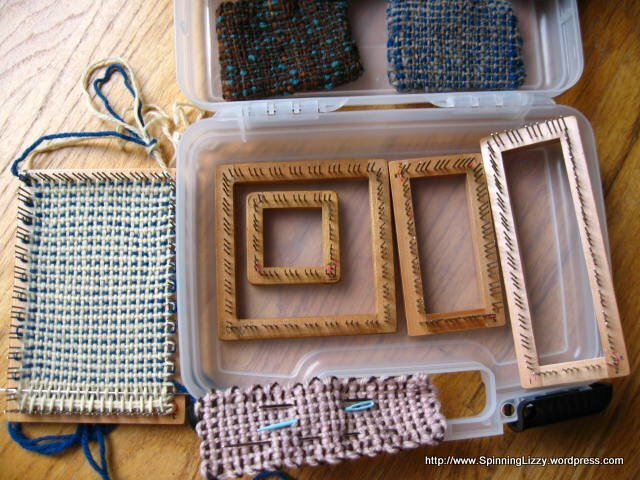 I love little old looms, and things that fit nicely inside of other things. 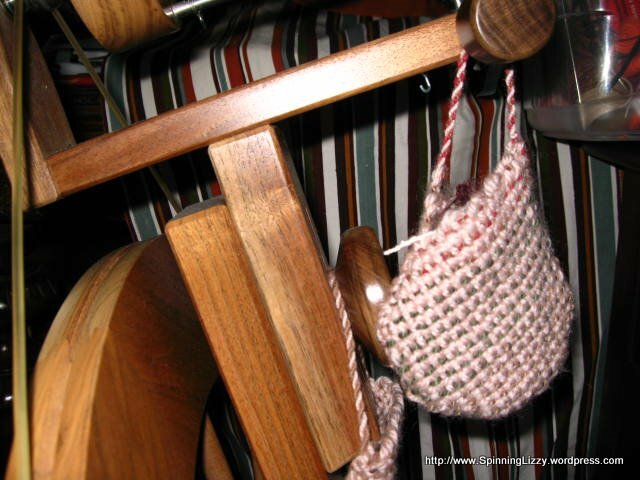 Is the pink bag bias weaving, or just a different way of sewing it? 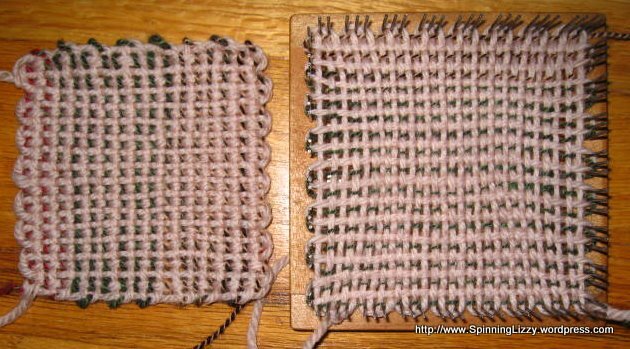 The little pink bag is two squares turned so the corners are offset from each other, then sewn together into as much a pouch as possible. It does mimic weaving on a bias, doesn’t it? Hehe…I’ll let me friend know she inspired yet another addiction…she’ll be thrilled! I to have the weave-it 4×4 and 2×2. I want to make a jacket. I just got them and look forward to weaving. I have been using cardboard making my dog a sweater. I love sewing but cant travel with a machine.. weaving will fill my time! oh so addicting.